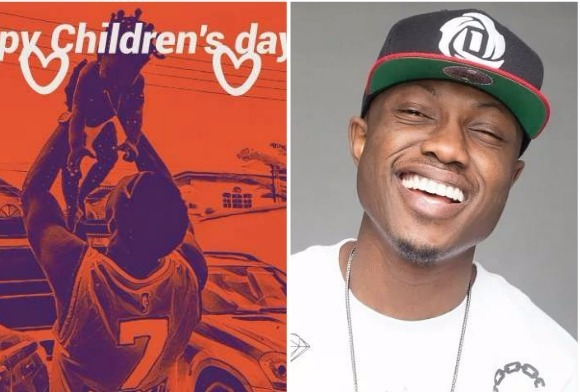 Popular rapper and famous free stylist, Vector exposed how the death of his father last year changed many things about him. In 2014, the rapper had a feud with his former record company, YSG Entertainment, which ended in court and for a year he was not able to do music. In an encounter with Sunday Scoop, Vector admitted that he mismanaged information during his feud with the record company and he paid for it.